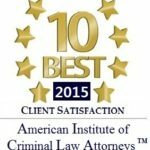 Yelp | The Law Offices of Shawn M. George, Esq. The Law Offices of Shawn M. George, APC is dedicated to representing our client’s interest in an effective manner to reach their desired goals. When we receive a review from our clients it tells others that we care and that we are the law firm for you. 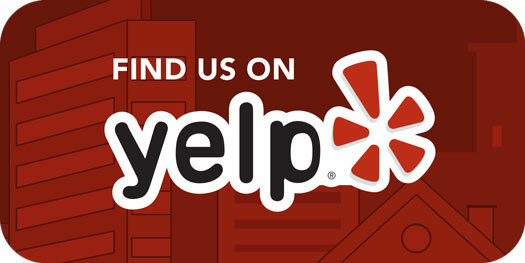 If you have retained our services and are please with the outcome, please take a moment and give us a great review on Yelp.